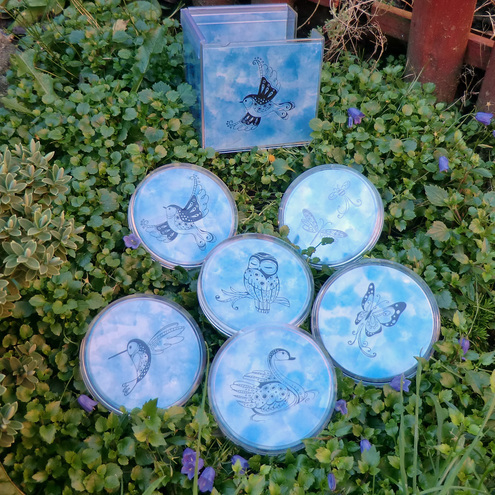 Bits and Bobs Crafts: Blue with cold? Ooh lovely blue! Isn't it funny how we do that though, so many of us are inspired to use the same colour on a particular day - must be the collective consciousness (or some guff like that!)! Thanks for featuring my hat - I'll tell my boy-o that he's a real model now! 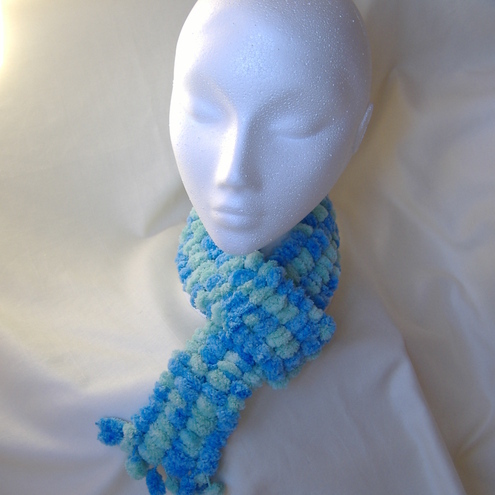 Could definitely do with your lovely scarf this morning!